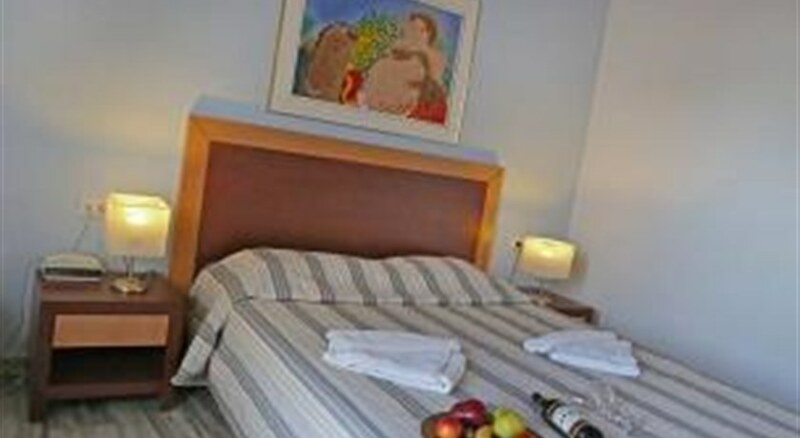 The Marina Sands is situated right on the sandy beach of Agia Marina, 10 km away. from the city of Chania. It offers a large swimming pool and accommodation with a private balcony overlooking the garden or pool. The whitewashed rooms and apartments at Marina Sands hotel surrounded by colorful flower beds. 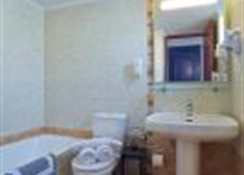 A private bathroom with shower and are equipped with satellite TV, fridge and safe. Some units also have kitchenettes. Guests can enjoy refreshing beverages and light snacks at the poolside bar with sunset views of the Cretan Sea and the island of Theodorou. On the beach of Agia Marina there are water sports. You can also visit the nearby villages of Ano Platanias and Agia Marina, located approximately 1 km. Free on-site Wi-Fi and free parking.